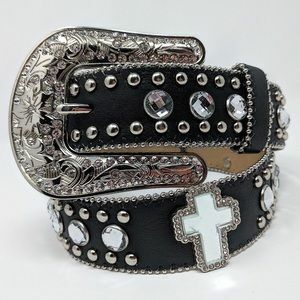 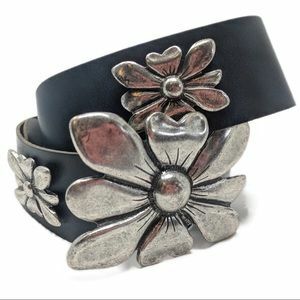 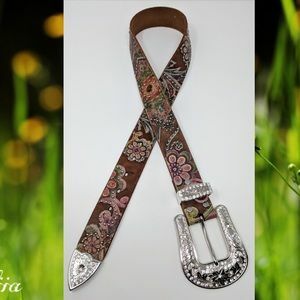 Nocona Multicolored Leather Bling Belt Size S EUC! 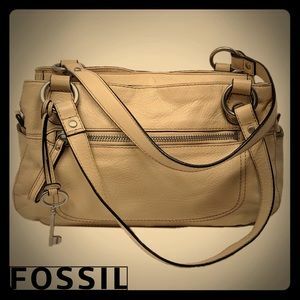 Fossil Leather Satchel Beige/Silver EUC! 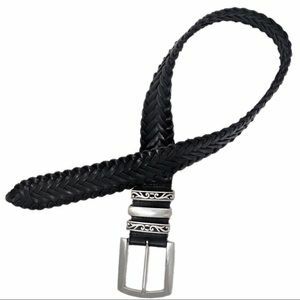 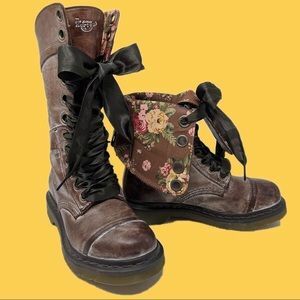 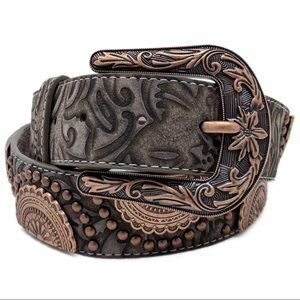 Angel Ranch Tooled Leather Belt Copper Hardware! 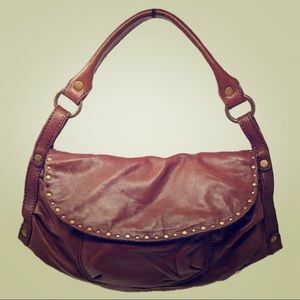 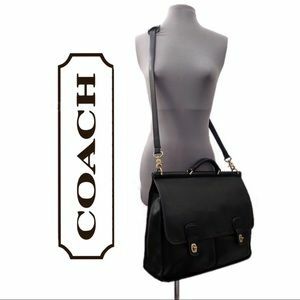 B. Makowsky Metallic Leather Shoulder Bag EUC! 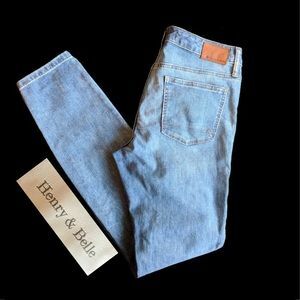 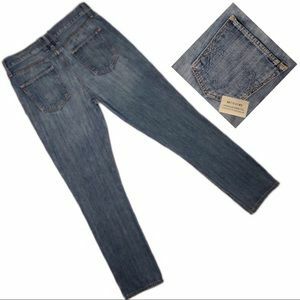 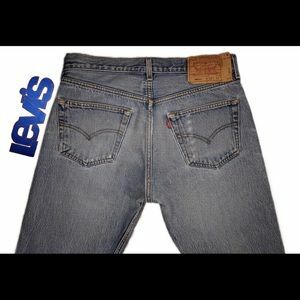 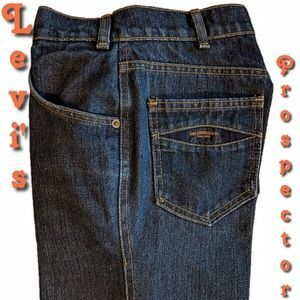 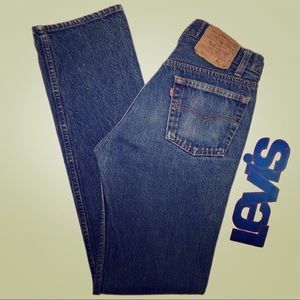 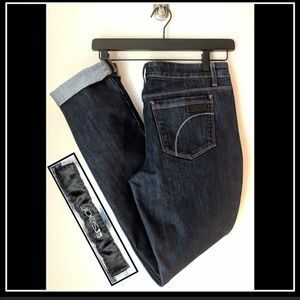 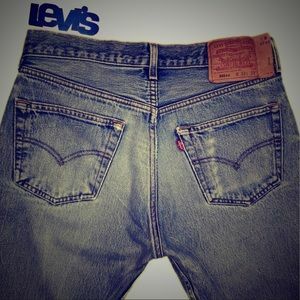 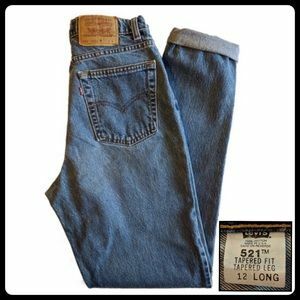 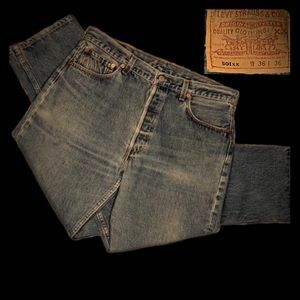 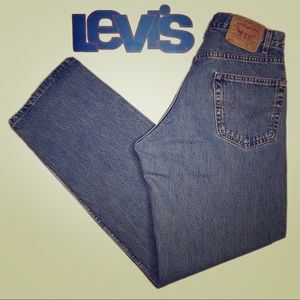 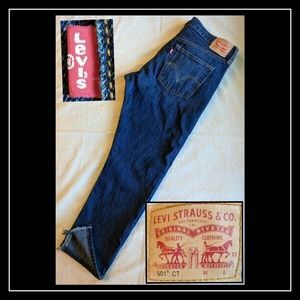 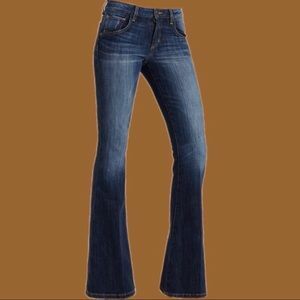 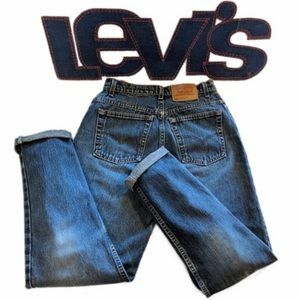 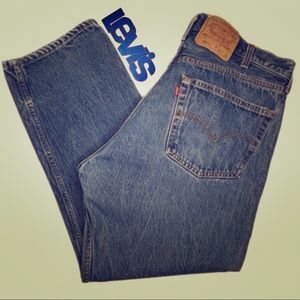 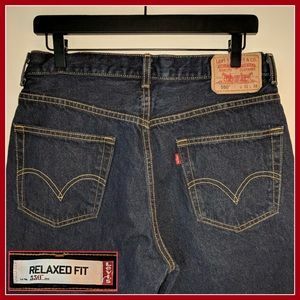 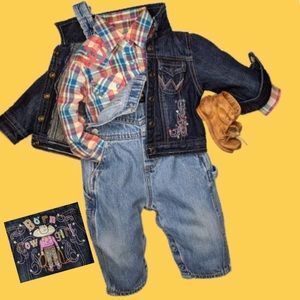 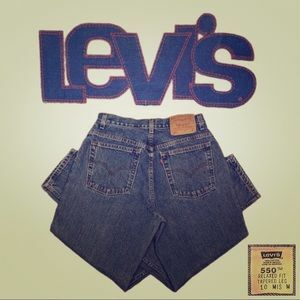 Vintage Levi’s 550 Womens 10 HIGH WAISTED EVC!! 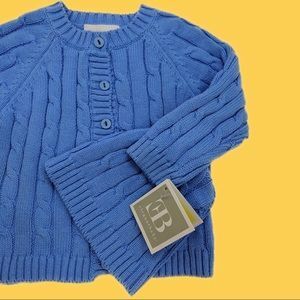 Elegant Baby Blue Sweater and Hat Set 12mo NWT!